When we catch up with the Ghostpunters team they are on a witch hunt with Edward Davies, Witch Historian and Druid of Gangmar. The last in the Ghost punting series. Our Ghost punting team bring in the big guns to tackle all of the weird goings on in Lympne castle. 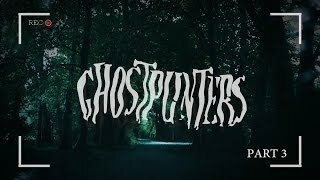 Welcome to Ghost Punters, Where weird happenings and ghoulish goings-on are captured by the talented Ghost Punters crew. 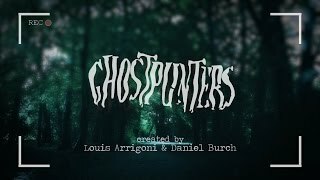 Ghost Punters is a mockumentary parody of ghost hunting programmes created by Dan Burch and Louis Arrigoni for Solent TV. Warning contains strong language and flashing images. 18+. This episode follows Kerry Bishop, a ruthless woman in life and in business. Using her years of experience as a master manipulator, Kerry tries to turn mass hatred for a young girl into profit. Kerry is forging a name for herself in a struggling industry dominated by men, and will stop at nothing to achieve success and wealth, including taking advantage of a frightened young girl. There are big things in Kerry's future, if she can make Emily and her mother play her game. This series may contain language that some viewers may find offensive. 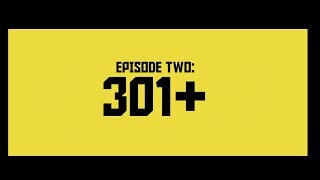 After being pushed around by the adults in her life, in this Episode we check in with Emily after a serious incident during a performance. Like most young people, Emily had dreams of being famous and well-liked by people. Well, now she's famous at least. In this episode, caught in a whirlwind of online abuse and without sensible adult help, Emily grapples with hard decisions about her future. Clickbait is a four part drama created by Solent TV and students from Southampton Solent University. The four - part drama follows the story of Emily Grace, a teenager who goes viral overnight. 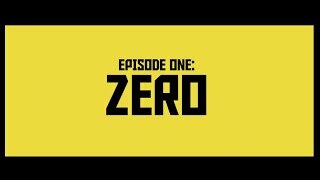 This episode focuses on Nate James, a failed former child pop-star who now makes a living making music videos for bored rich girls. Since his one hit wonder in 1990s boyband 2Squared, Nate has drifted from one failure to the next, never losing confidence in a hopeless dream to be taken seriously as an artist. Nate leads a delusional lifestyle, seeing himself as a mogul of a music empire that exists only in his mind. From the perspective of pop legend, this episode tells the story of Sirona Valentine's return to the music industry after a long hiatus. Needless to say things have changed a lot. After being on top for such a long time, Sirona finds herself in the uncomfortable situation of being a fish out of water in a new media landscape. Sirona's keen to develop a new sound away from her old music, but the label have other plans. What the hell is Twitter anyway? 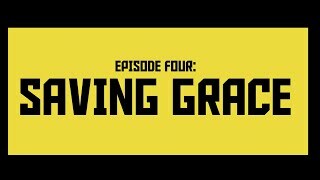 A short dark comedy film produced as a final major project for the Television and Video Production Course. The film won a Southern Royal Television Society Award for Best Student Entertainment Film 2012. 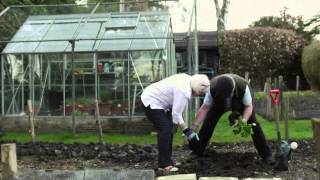 Iris and Graham Briar are desperate to win the village vegetable growing competition. How far will they go to claim their prize and can anyone stop them before it's too late?